We undertake a free no obligation site survey for all proposed garden room installations. 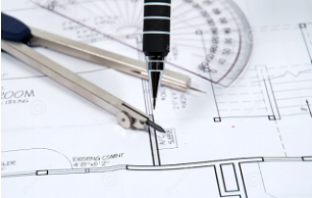 Here we let you know why a site survey is essential and what you should expect. With restrictions on garden room size, both from a planning permission and building regulations point of view, it is a good idea for us to measure your available space, this way we can confirm that you are within the allowable limits. We can install our garden rooms onto a level concrete base, uneven concrete surface and we can also construct onto lawn or soil areas using our concrete plinth or concrete & steel pile systems. We have the experience, flexibility and knowledge to provide a few different solutions. By checking your ground conditions, we will ensure you have the right solution for your project. We will provide our recommendations and specifications as part of your formal quotation. As standard we look to connect your new garden room to your homes electrical supply and provide a Part P electrical safety certificate with every install, meaning we can offer a full "turn-key" solution. As part of your site survey, we will check the suitability of your homes consumer unit and discuss possible routes for the supply cable. We can offer both over and underground supply cable installs. 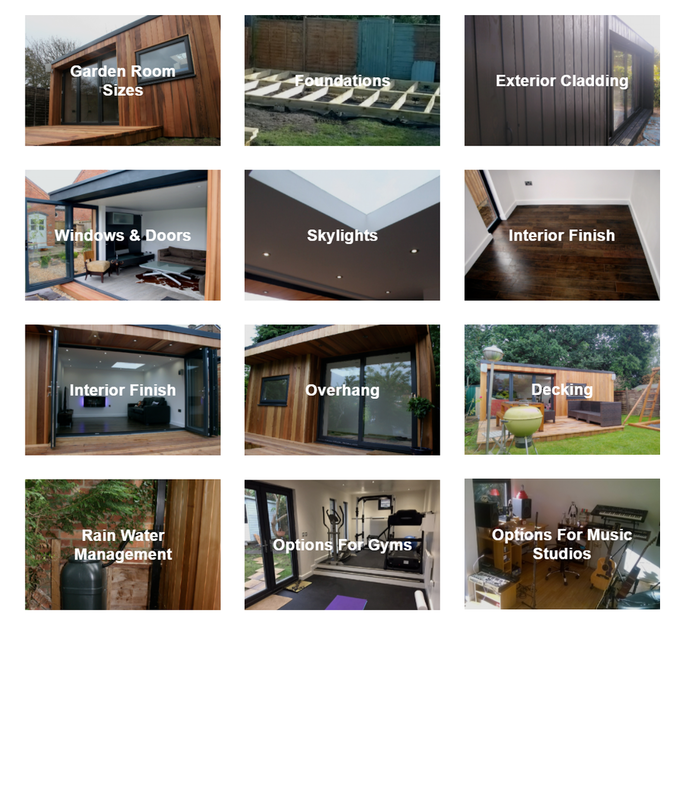 We also use the site survey as an opportunity to show you some material samples, this helps you make those final decisions on the bespoke elements to your garden room. We have many different exterior cladding options and internal finishes available, seeing them first-hand lets you decide on your preferred choice. Our online 3D configurator is there to provide you with an idea of what we can offer and the pricing associated with those choices. We understand that when you submit your initial thoughts through our online configurator, they are precisely that. So we take the opportunity during your site survey to complete a design consultation discussing your ideas and all possibilities regarding your proposed design and if required help guide you on your final choices. Once the site survey is complete we will get to work on your formal quotation, specification, layout proposal and rendered images, expect to receive this within 3 working days. We do not use high-pressure sale tactics at any point, once we provide your formal quotation, we will then leave it with you for your consideration. To arrange a free site survey use our online consultation form to provide us with an initial idea of the size and style of garden room you are looking for.